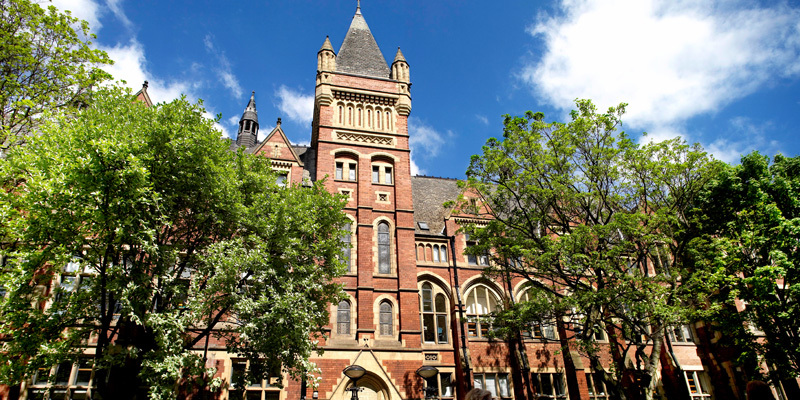 The School of PRHS are pleased to announce they will be offering Mobility Grants and pre-doctoral bursaries for students interested in undertaking postgraduate studies at the University of Leeds. With up to 18 fully-funded PhD scholarships on offer to UK/EU students for 2016-17 entry, the school is making money available to prospective research postgraduate students who wish to visit the school (a) to attend relevant conferences, seminars or lectures, (b) to develop their applications to external funding bodies, or (c) to meet with potential supervisors. The Postgraduate Research Mobility Grants are for prospective postgraduate research students who are contemplating the University of Leeds as a possible location to undertake their studies. The grants are designed to provide these students with the financial assistance required to attend a conference, seminar or lecture related to their area of study. 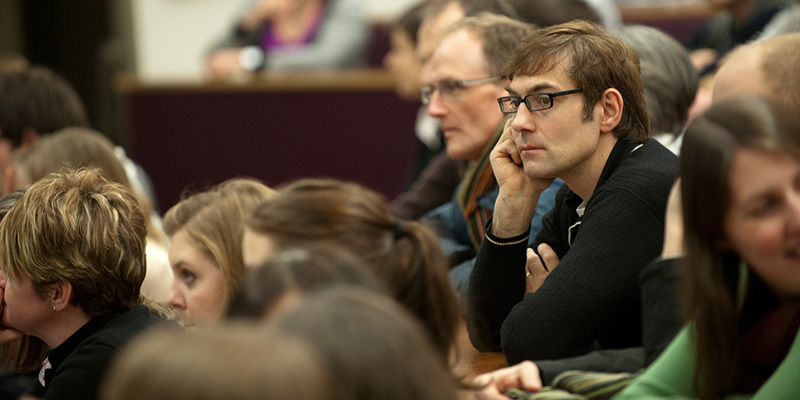 To access the funding prospective postgraduate students have to be sponsored by an academic in the Faculty of Arts through the receipt of an invitation to an event being held at Leeds. As the events could take place at any time during the academic year there is no submission deadline. The maximum amount that can be requested is £200. For further details contact PRHS_PGenquiries@leeds.ac.uk. This scheme provides financial assistance to prospective postgraduate research students who are intending developing an application to an externally funded doctoral studentship scheme where the student and potential supervisor need to work together over a period of time to develop a project that meets the funder’s criteria. Examples of such studentships include the Wellcome Trust Doctoral Studentships and the AHRC Collaborative Doctoral Awards. Funding is restricted to travel and subsistence costs, and will allow potential applicants to visit Leeds on several occasions and to stay over if necessary, in order to engage with potential supervisors in application-writing and to attend seminars. Individual applicants will be eligible to apply for up to £500. The application deadline is open. For further details and an application form contact PRHS_PGenquiries@leeds.ac.uk. This scheme provides financial assistance to prospective postgraduate research students who wish to travel to Leeds to meet with a potential supervisor. The application deadline is open. For further details and an application form contact PRHS_PGenquiries@leeds.ac.uk. 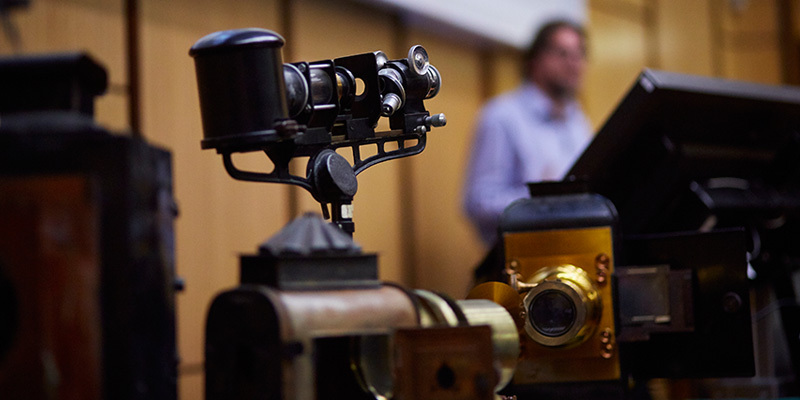 For more information about postgraduate study in Philosophy, Religion, and History of Science at Leeds see http://www.leeds.ac.uk/arts/info/125022/postgraduate. For full, regularly updated information on upcoming scholarship deadlines, including application procedures, see the University of Leeds Postgraduate Scholarships site http://scholarships.leeds.ac.uk/.